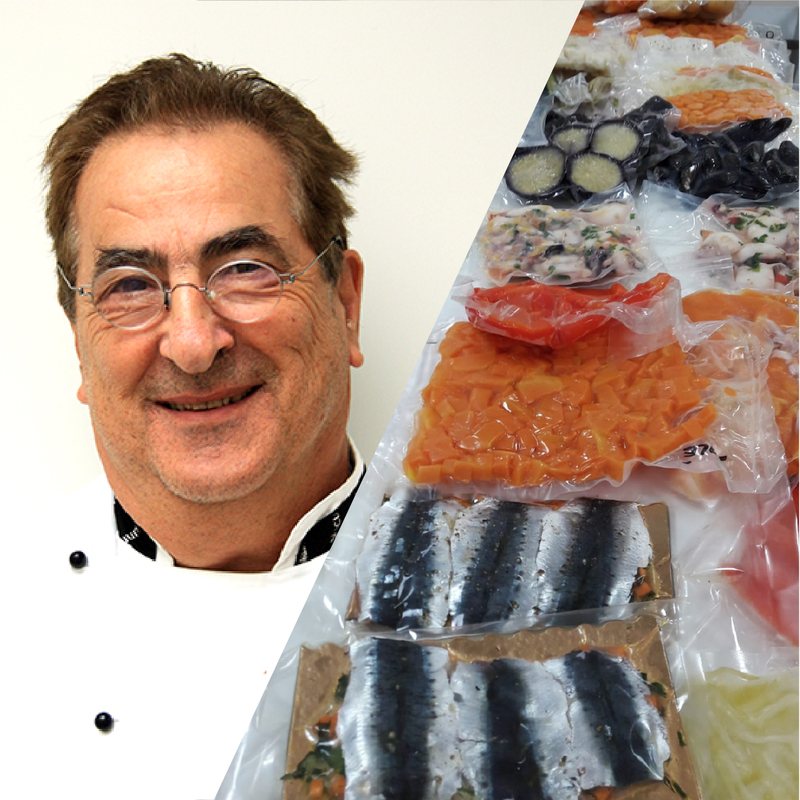 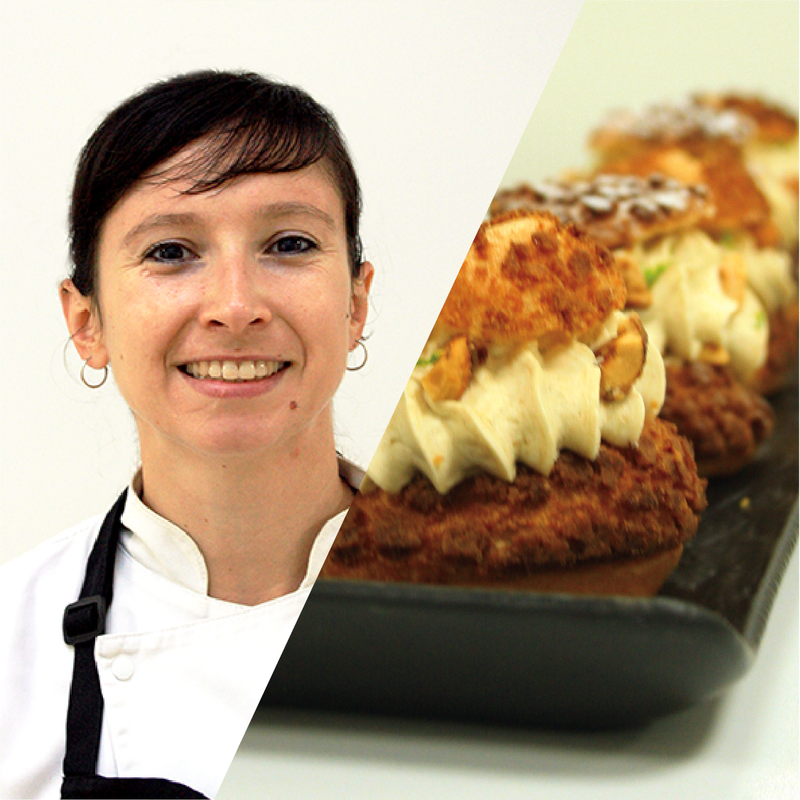 The school offers several training courses for food and catering professionals. 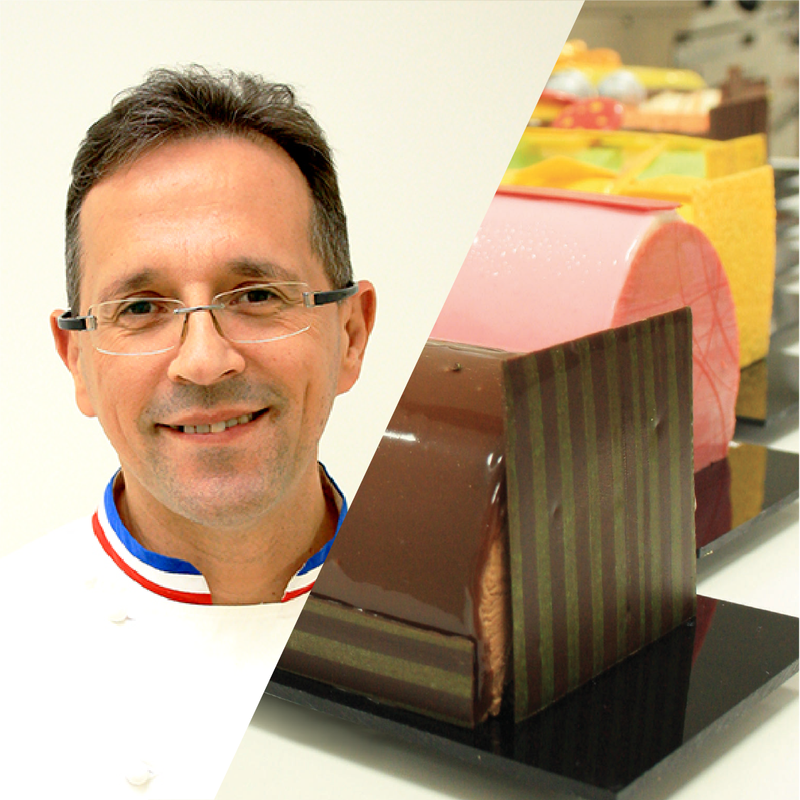 Short training during 2 or 3 days in which you can improve or approach the basics of the chosen theme. 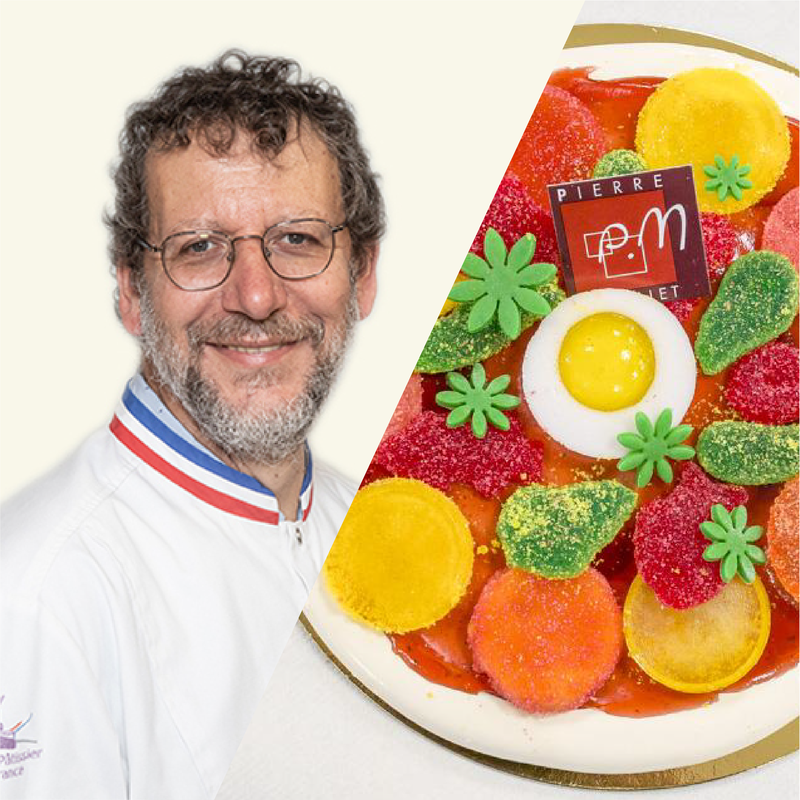 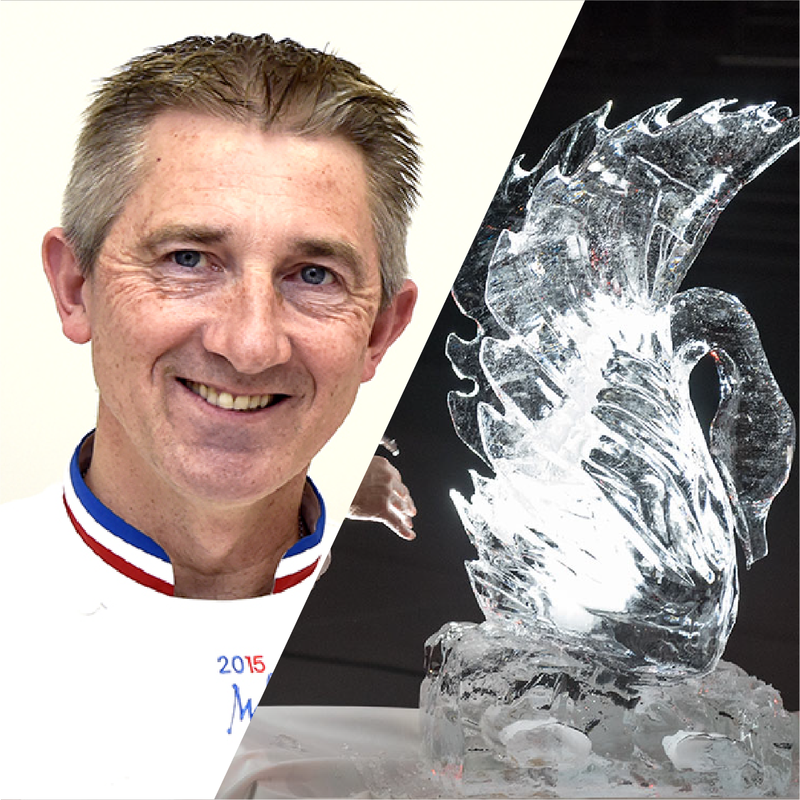 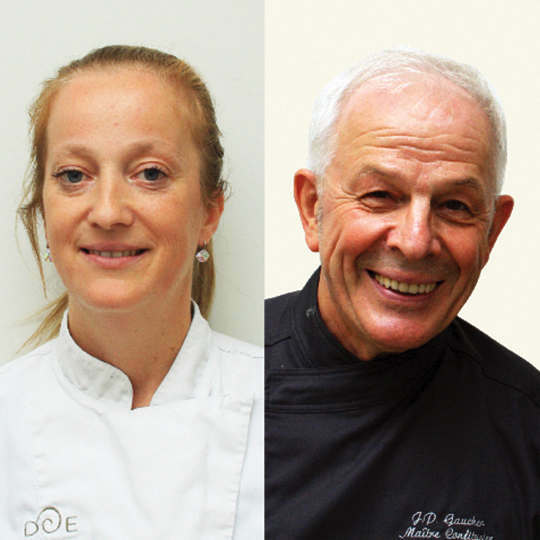 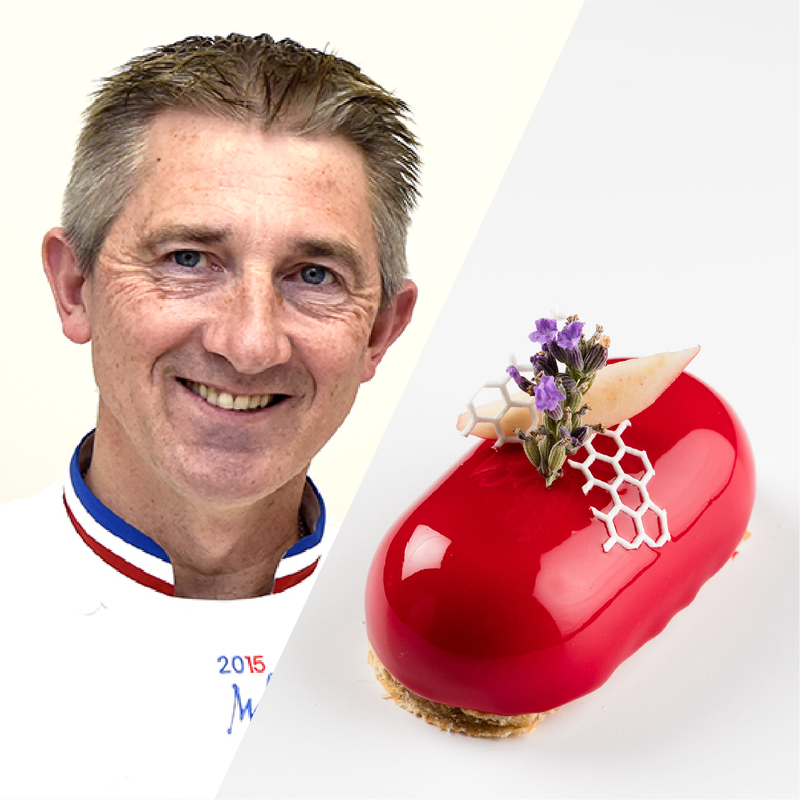 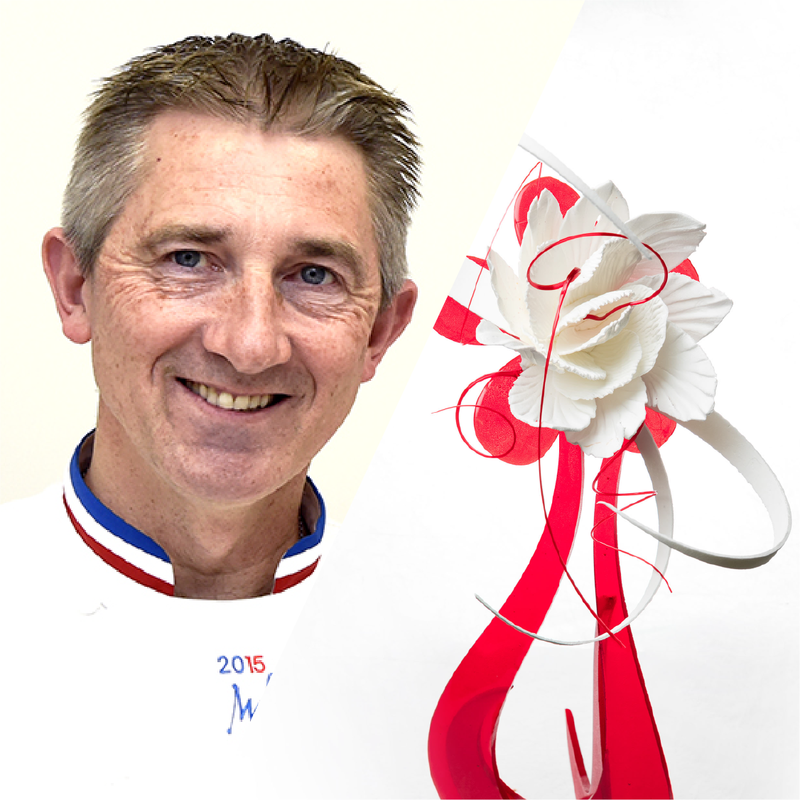 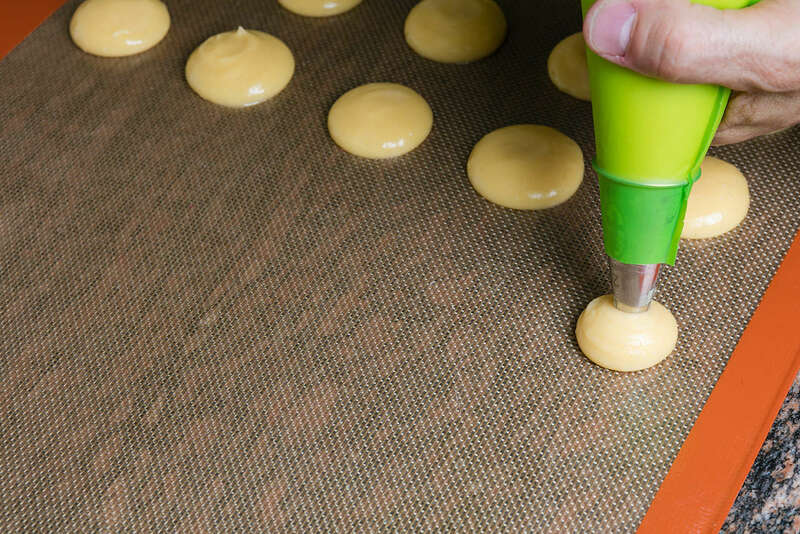 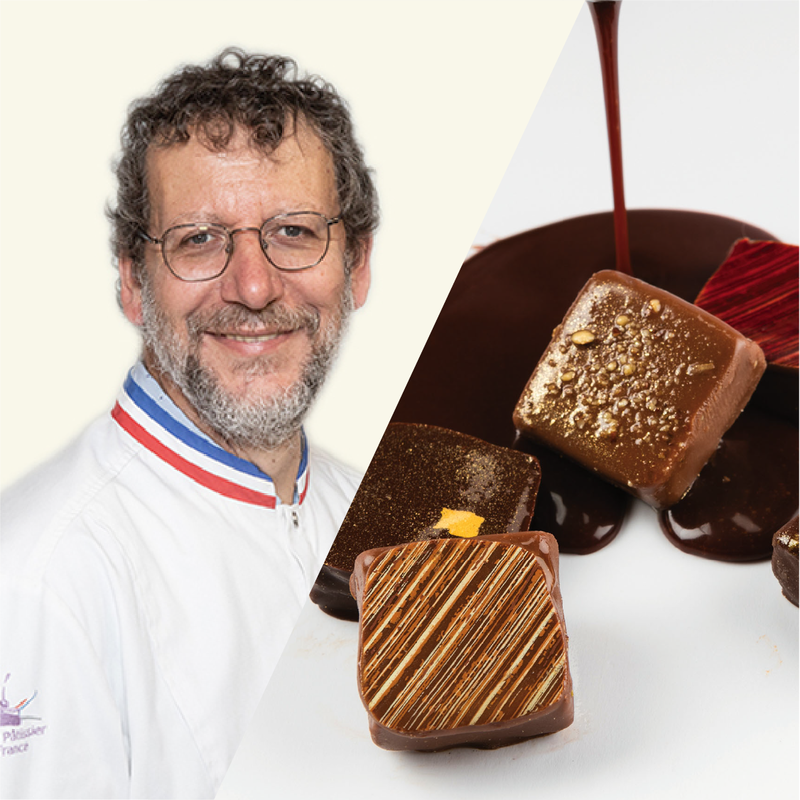 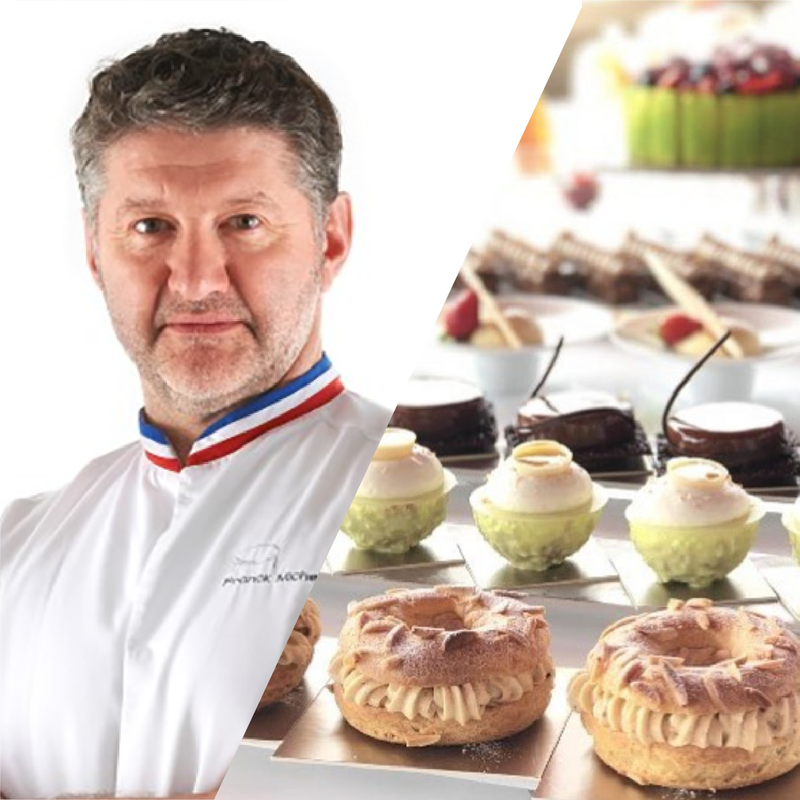 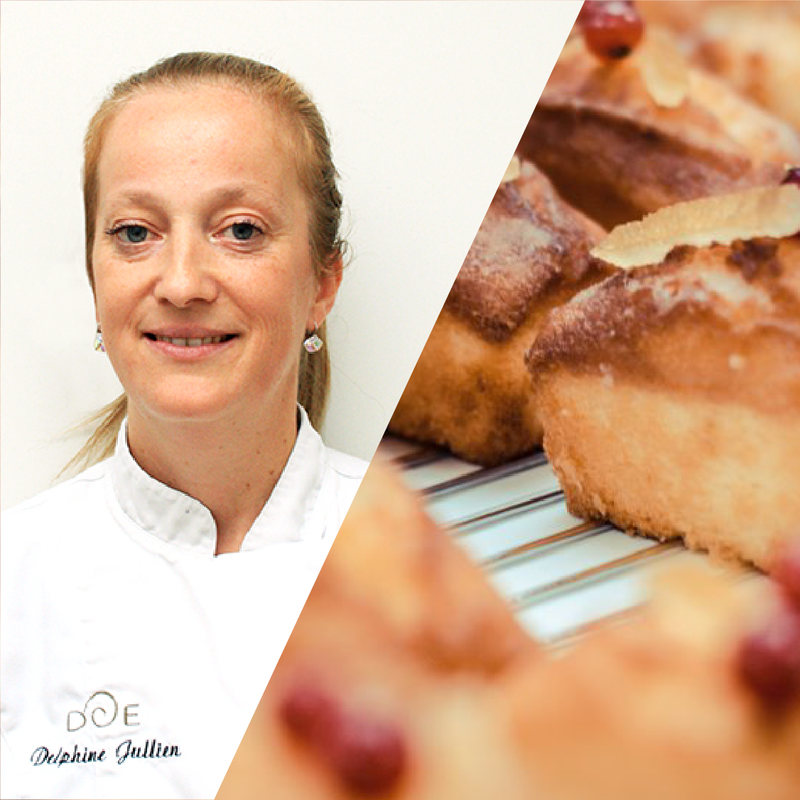 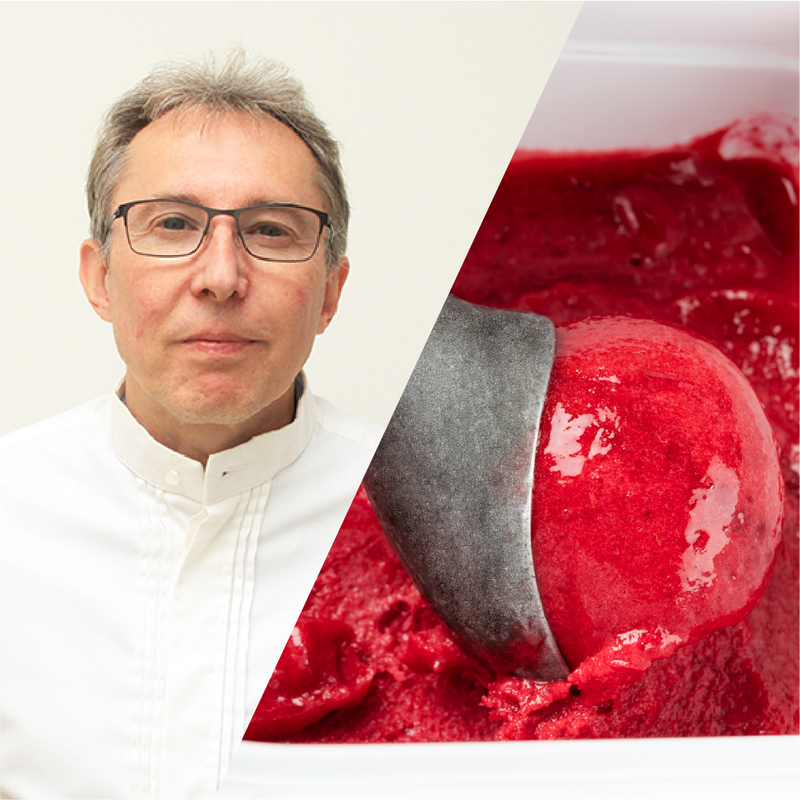 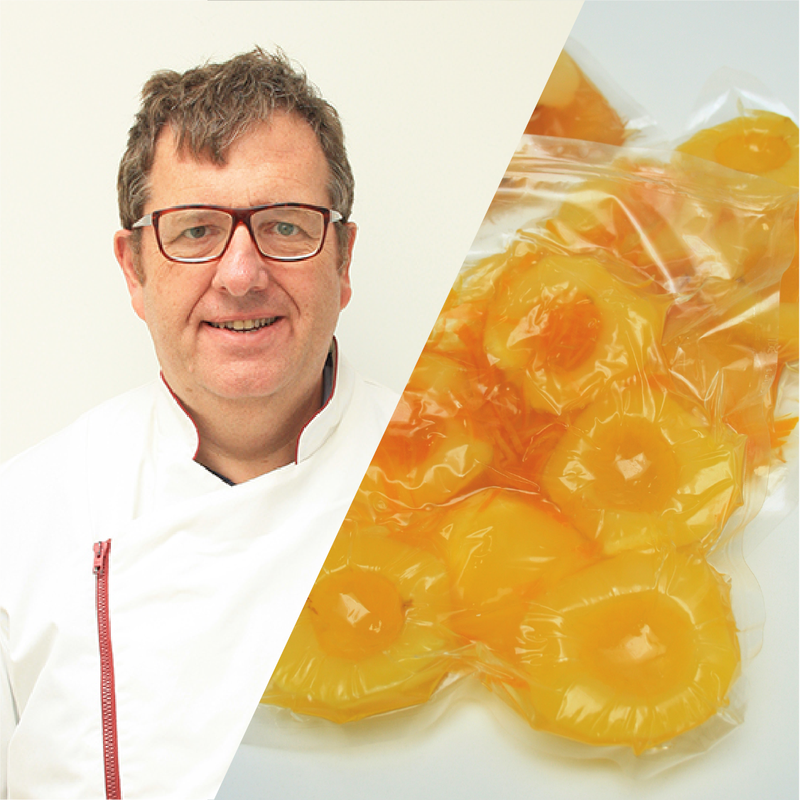 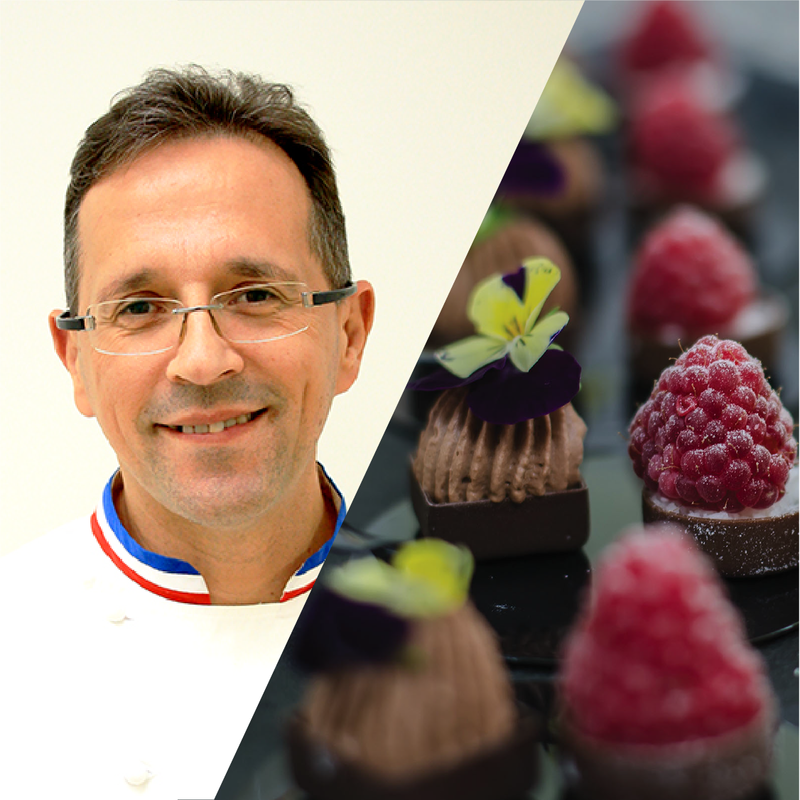 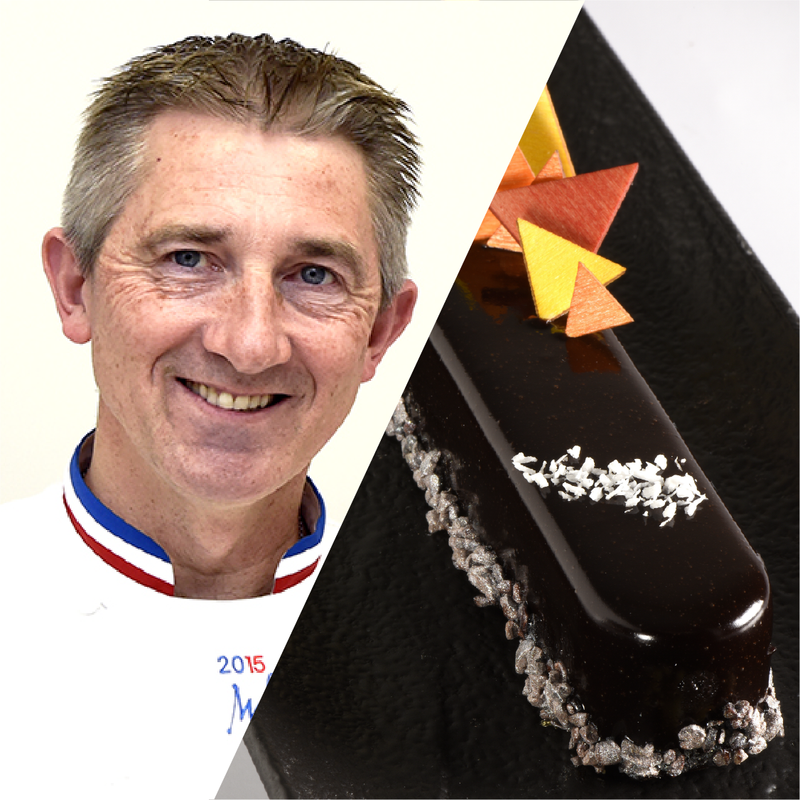 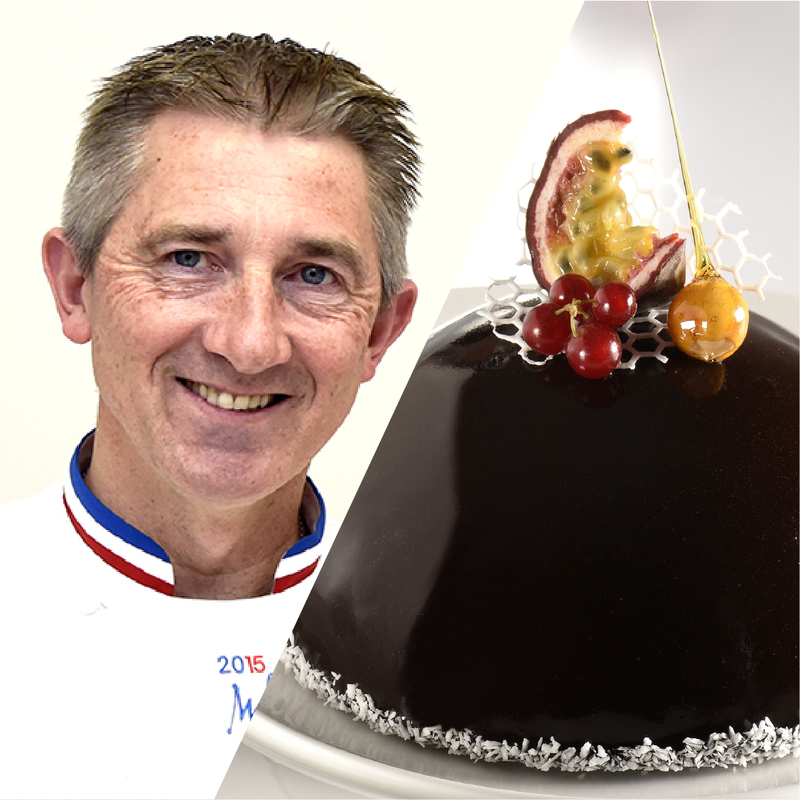 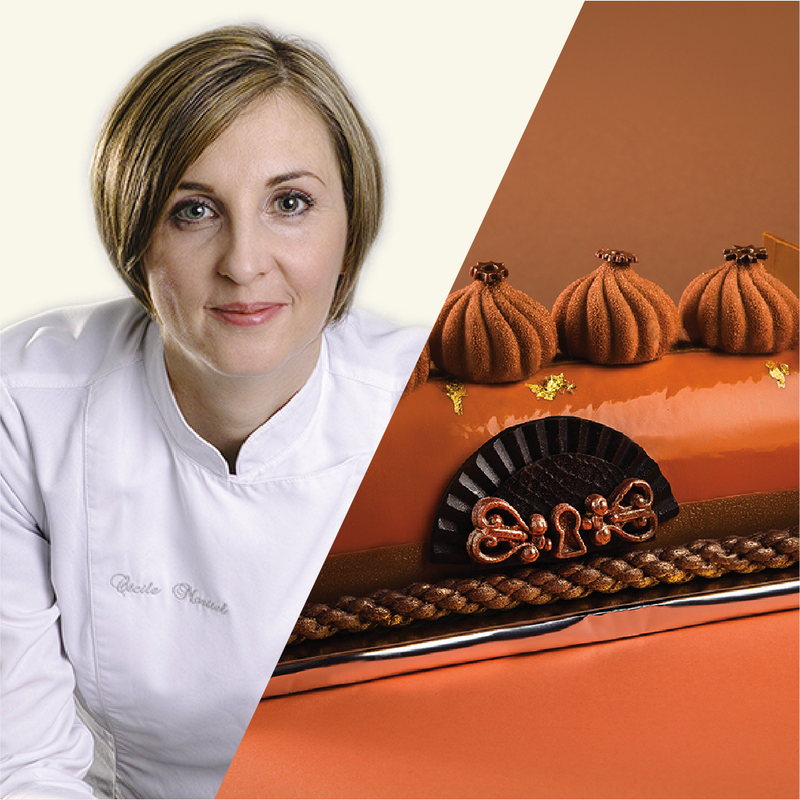 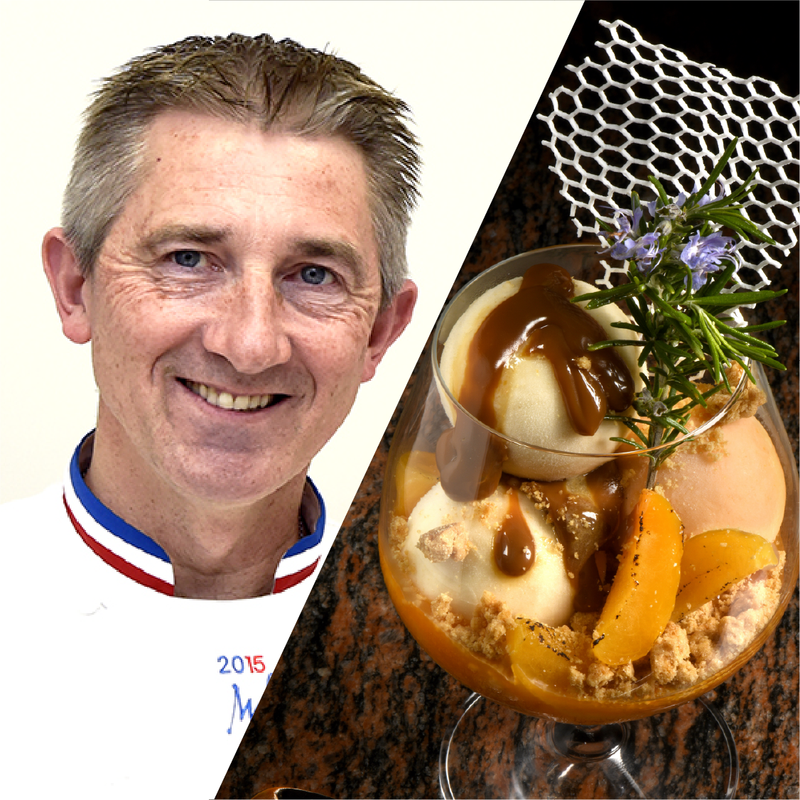 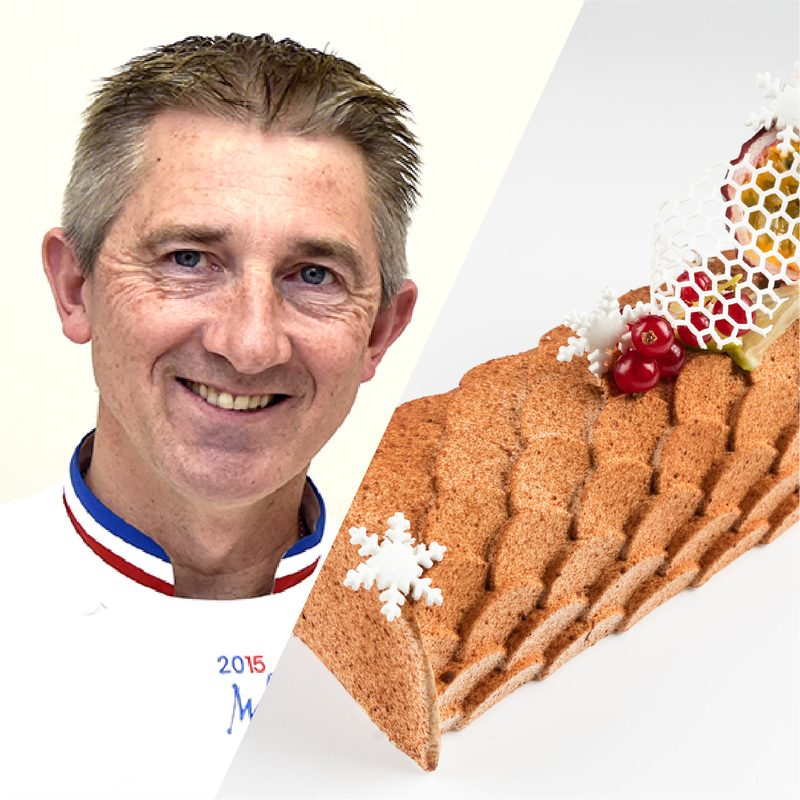 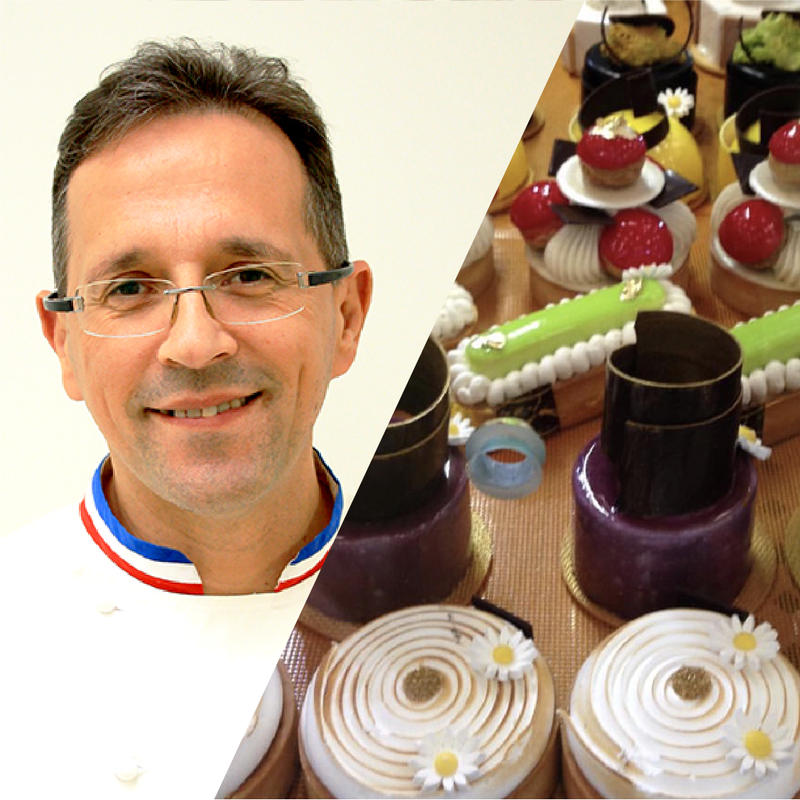 Each training, will be a unique moment to develop your skills, learn and master the techniques of experienced professionals in French pastry, chocolate manufacturing, ice cream and confectionery.